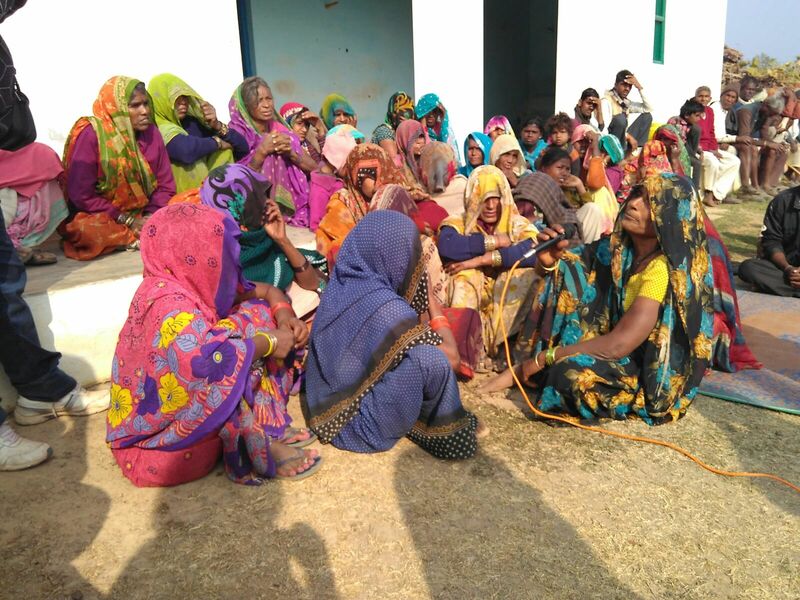 Villagers of Madhya Pradesh affected by top industrial house Welspun’s going ahead with acquisition of 1,600 acres for a thermal power plant are showing signs of restiveness. A high-level team led by well-known social activist Medha Patkar, which visited the area, has found that, already, two farmers have committed suicide to show opposition to “land grab”, and many are openly declaring that they would self-immolate. Proposed to be built in areas around village Bujbuja in Katni district, already, 582.25 acres have been acquired for the 1980 MW thermal power plant. Of this, 314.6 acres come under three villages -- Bujbuja and Dokariya villages. Initially, Welspun was to acquire 2,400 acres, which was scaled down later to 1,600 acres. Senior activists accompanying Patkar to the affected villages included Dr Sunilam, Advocate Aradhana Bhargava, Jasvinder Singh (CPI-M), Kamla Yadav, Ramashray Yadav, Raghvendra Singh, and Ravindra Singh. The NAPM said, in all “450 families are going to be affected”, adding, the land acquisition is taking place ignoring “the role of Gram Sabhas by the government.” It claimed, the Gram Sabhas of the affected villages have “rejected the proposal”, so the question of land acquisition does not arise. Welspun, said NAPM, is not just seeking to acquire land, but also “the easily available water”. It added, the location where the plant is come up is “strategic” as it would help “easier transportation of raw materials”. 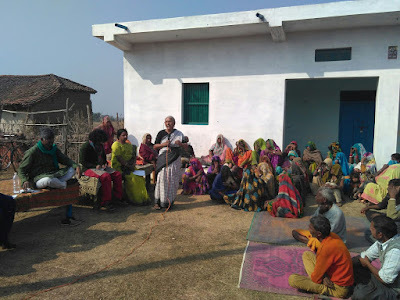 During the meeting with villages, it was decided that Gram Sabhas of affected villages would hold emergency meetings and pass “a resolution for not giving away land”, said NAPM, adding, it was also decided that that campaign against the project would be stepped up in nearby rural areas.